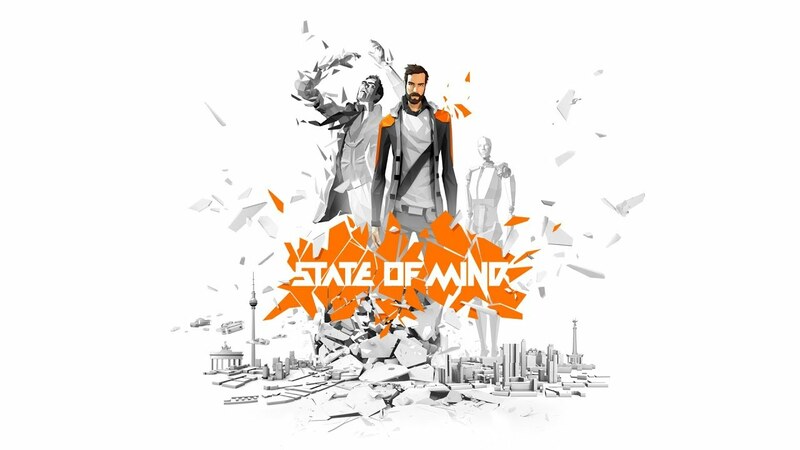 State of Mind boasts a unique low-poly visual style – designed to represent the fragmented nature of Richard’s world – as well as several playable characters and about 15 hours of engaging gameplay. The world is on the brink. Lack of resources, polluted air and water, crime on the rise, and rampant wars have left populations disillusioned with and detached from reality. Drones and humanoid robots replace humans in the public sector; everything is interconnected, and surveillance has become omnipresent. It’s down to Richard to find out what’s going on, both in his own life and in the world around him. It’s an investigation that draws him closer to the new and supposedly perfect virtual world “City 5” that more and more people depressed with their real lives are embracing. What happens when he discovers that his life in the real world is somehow linked to that of a complete stranger living out their days in this new virtual one? The game’s main protagonist, Richard Nolan, is one of the few journalists openly criticizing this development. When he wakes up in hospital after an explosion and finds that his wife and son have mysteriously vanished, Richard realizes: he and his family have become more than just bystanders in a storm of rivaling ideas pertaining humankind’s salvation between dystopian reality and digital utopia. Instead, they find themselves right at the center of it.